Home / Blogs/blog/How do wireless technologies affect the Internet of Things? Internet of Things commonly referred to as IoT was first coined by a British entrepreneur known as Kevin Ashton who believed that the Internet covers everything and is deemed technologically smart. He sees and believes that every physical thing has an IP address that is used in communication with other physical materials. The incorporation believes that all physical things had to have IP addresses for them to communicate with the other physical materials which are later incorporated by consumer Internet of things which are known to help some of the products aimed at the consumer space. It is increasingly common to note that consumer internet of things changes the lives of individuals around the globe since it encompasses everything that is technologically smart. Communication is a key endeavor for everyone and so is the need for it being used in machines. It is important as many applications and technologies are often used in communication and thus makes people realize its purpose and importance among them. The sensing layer in IoT is known to solving issues that arise with data collection. It mainly comprises of two parts i.e. The basic sensor comprises RFID tags, cameras, GPS and other basic identification and sensor components. The two parts i.e. Basic Sensor and Sensor networks can commonly be used in the collection of information intelligently as it is the most basic and core layer in the Internet of Things IoT. The network or transport layer is known to solve problems relating to data sensing and transmission in certain ranges. The above layer is known to build on existing communication network i.e. Internet and mobile communication. The application layer commonly referred to as the processing layer has its main function in solving problems that arise in the information processing interface between man and machine. It is usually the final layer function of implementation that is known to process data from the network sending it to all kinds of the information system. Wireless technologies have different ways to how they connect to the IoT and thus some of them may interrupt some of the specific requirements that are available. The world today exists of fast-growing IoT applications that come from coming from the many smartphone devices and other sensors that connect wirelessly to the internet. Some of the issues that wireless technologies affect IoT include the frequency and global regulations that are known to differ in every country. 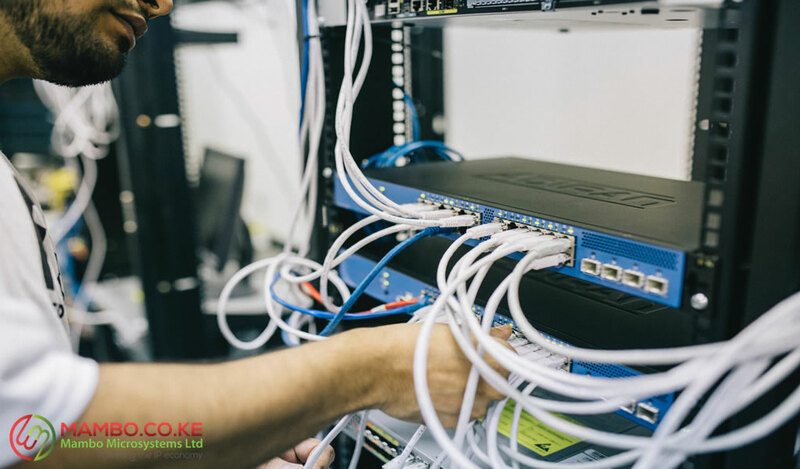 Many of the frequencies and licensing are usually subdued to a licensing scheme which sees many of the telecommunication companies required to apply for a license from the local regulator to enable them to transmit signal in the selected or chosen frequency channel. Many of the bands provided differ from each country making many of the operators operating in the said country fight for some of these frequencies. Higher band frequencies are known to offer broader bandwidth thus can serve extended networks whereas lower-frequency radio waves are known to broadcast better than higher frequency network bands enabling them to achieve longer range and deeper inside buildings. Interoperability is another issue with which wireless technologies affect the IoT. Communication is known to be a major factor in some of the internet factors to continue working. Communication IoT is very critical in ensuring that every device used in various industries and companies can communicate. Wireless technology is known to affect the way devices from different vendors or companies to communicate with each other. Some of these issues have led many different industries to set and come up with a broad range of methods that are known to resolve some of the hurdles that are known to hinder performance hence converge some of the solutions and comparisons from the different standards presented.